After being given the business at home by Toronto, the Minnesota Twins hit the road and handled their business, sweeping a bad Orioles team in Baltimore to salvage a winning week. Your full breakdown lies ahead. Three-run shot by All-Star catcher Buster Posey his first in 237 at-bats, the longest drought of his career. Buster Posey hit his first home run in 10 months and it couldn't have come at a better time. Buster Posey ended the longest home run drought of his career with a three-run drive to center against Chris Archer on Sunday in the Giants’ game against the Piartes. He had gone 237 at-bats since he last homered against the Marlins on June 19, 2018. 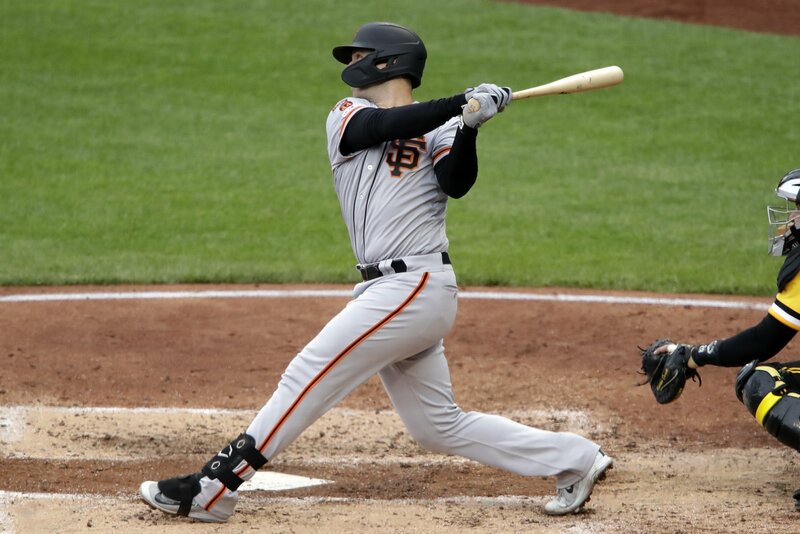 PITTSBURGH (AP) - Buster Posey snapped the longest homerless drought of his career with a three-run shot off Chris Archer and tagged Pittsburgh's Jung Ho Kang at the plate for the final out as the San Francisco Giants edged the Pirates 3-2 on Sunday.